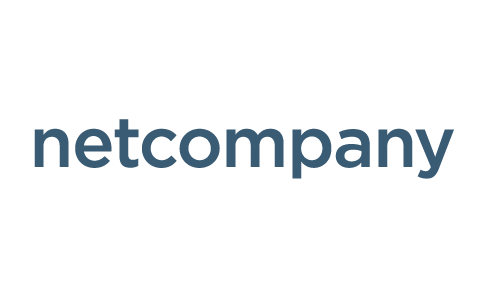 Netcompany delivers business critical IT solutions and consultancy that help our customers achieve significant business benefits in a digitized world. Operating both on location and in the cloud, our focus areas are business applications, portals and system integration, application management and operations. We have offices in Denmark, Norway and Poland.